Airbnb launched more than 40 Airbnb Experiences in Kuala Lumpur off the back of Malaysia’s growing popularity as a global destination (137% growth year on year). Now, Kuala Lumpur joins 60 destinations around the world where Airbnb goes beyond home sharing and offers tours and activities offered by locals. The aim is to ensure that travellers gain unprecedented access to areas and places they wouldn’t otherwise see. Airbnb “Experiences” are hyper-local activities designed and led by experienced local experts who share an insider’s view of their city with curious travelers. 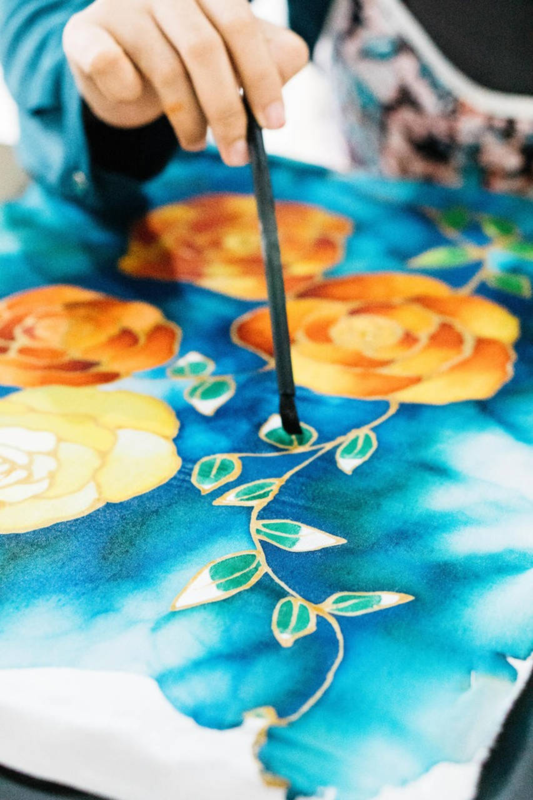 Some Experiences on offer include; live a day in the life of a batik painter and learn to create your own original masterpiece, get off the grid and escape to a jungle with hidden waterfalls, or learn about rubber tapping from at one of the last remaining plantations in the city. Sriram Vaidhya, Head of Trips of Southeast Asia and India “Travellers are seeking alternative adventures, whether they are travelling alone or with groups of friends or family. As well as seeking unique accommodation options, there is the desire among travellers to enjoy their destination through the eyes of a local. “Experiences is also a great way to unleash economic opportunity for locals and Airbnb has emerged as a platform for people to monetise their passions and talents.